Inflatable paddlesurf boards give you a lot of advantages, mainly to store and transport them. They are the best option for people who don't have a place to store a composite board, because when they are deflated and folded, the space occupied is minimum and you can store it in its backpack or wherever you want. Another positive aspect is that the weight of the inflatable paddle surf boards is less than the composite boards, if we compare boards of the same size, so they are easier to transport and manage out of the water. The most valued feature of this type of material, is that you can easily bring the board with you wherever you want. These boards come with a bag or backpack and also in a backpack with wheels like a trolley, so it's easy to travel with them by car, train or plane. In addition, the material that is used to make the inflatable boards is cheaper than composite ones, so it is a good news for people who don't want to spend a lot of money in the first board. The inflatable Stand Up Paddle boards have achieved surprised improved in the technology the last few years. They give you an excellent stiffness, and offer a performance like a composite board. The variety of inflatable Paddle Surf boards is large nowadays, you can find in the market allround models for all kind of users, as well as other focused on SUP touring for doing a small trip around the coast or a river, Paddle Surf boards exclusively for waves and a radical surfing, and also the boards for racing, so you can start to practice SUP Race and travel to many places for the competitions. If you are looking for a versatile paddle board that you can use everywhere and everytime, here you will find the allround one that better suits to your needs and your personal features. 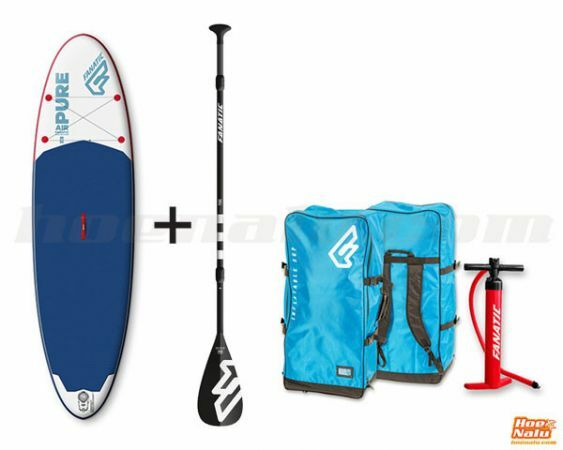 These inflatable SUP boards for surfing, are made to catch waves with the advantages of the inflatable boards. Now you can arrive to that remote spot with the board in the backpack. Inflatable board for waves by Fanatic. Discover it! 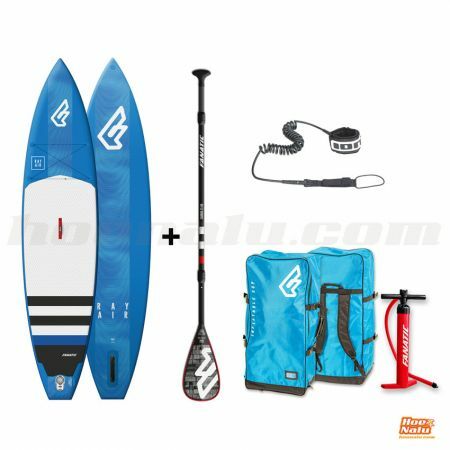 If you are a lover of long distance and tours then your option must be a SUP touring inflatable board to eat efficiently kilometres, with no matters about the transport and material storage. You can make a SUP trip in one direction and back by public transport, there is no problem with the inflatables. 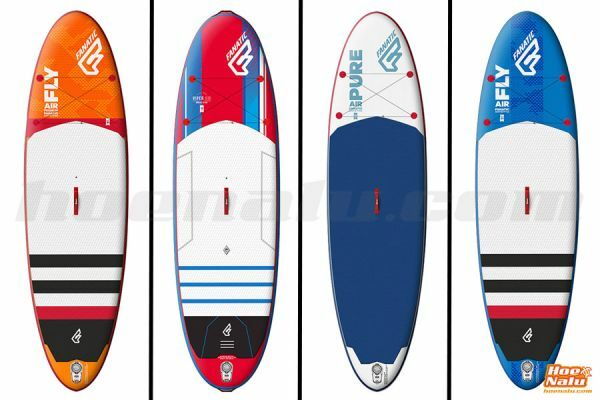 The SUP race inflatable boards have the best of the technology to train and compete with the minimum difference between composite and inflatable boards. Now this type of boards come with additional systems to give you extra stiffness. 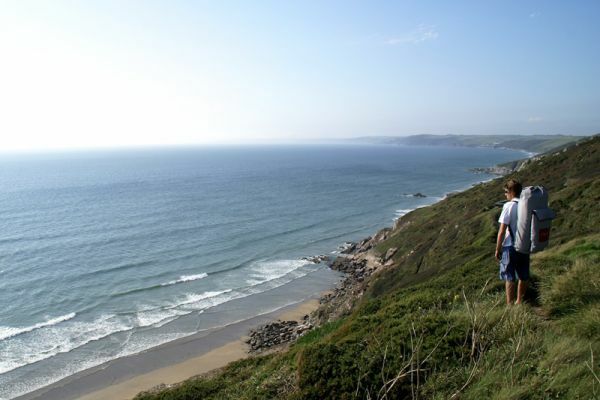 In our SUP blog you will find a whole variety of posts about different aspects of our favourite sport. 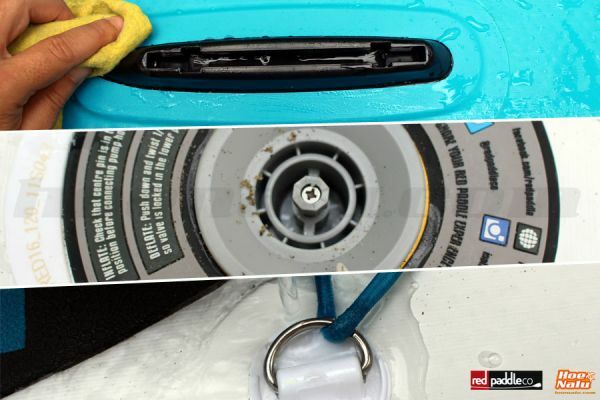 Following, we leave you some posts with information about inflatable boards for SUPing. We recommend you to visit these and others posts available on the site.